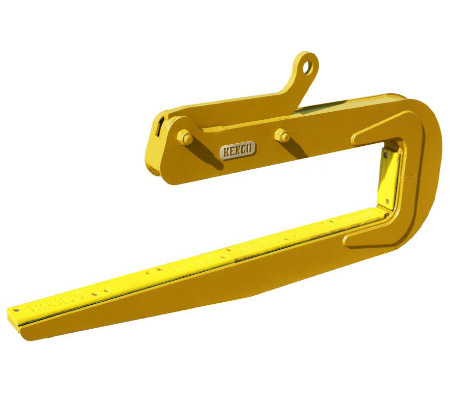 Includes one 3 foot length of eye & eye round sling and two alloy screw pin anchor shackles. 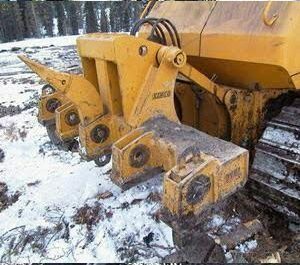 Rated at 16,800 lbs Vertical. 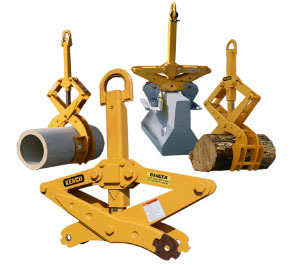 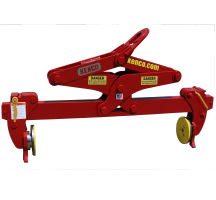 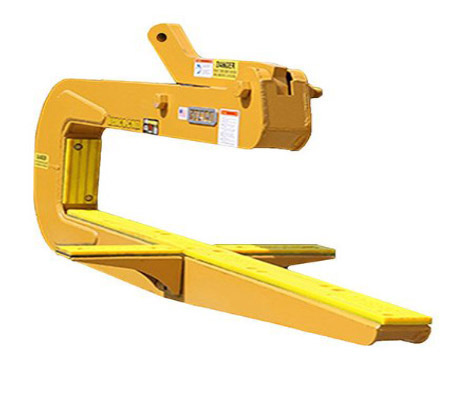 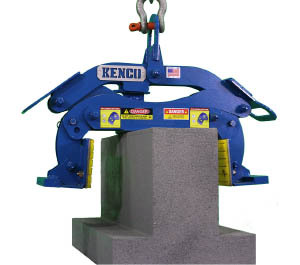 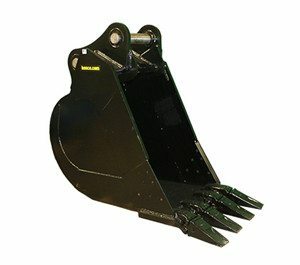 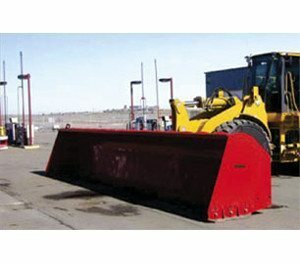 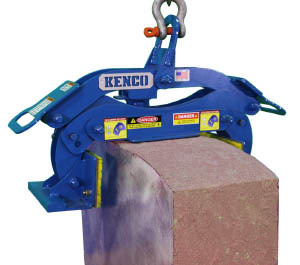 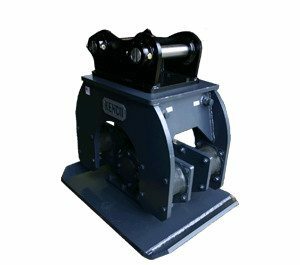 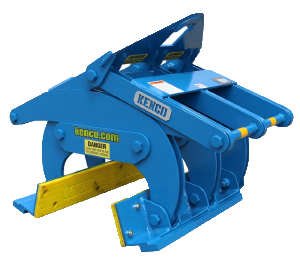 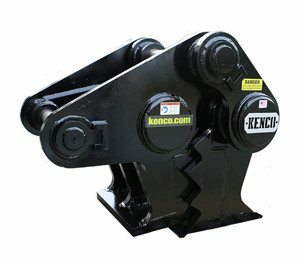 Kenco Rigmax 16800 provides the ideal solution for material handling and lifting applications in virtually any industry. This rigging sling with anchor shackles is a lightweight alternative to chain rigging, weighing only 10 pounds. 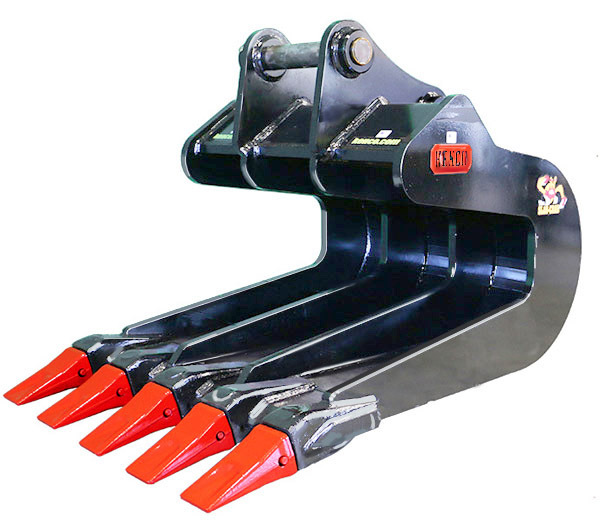 It is three feet in length. 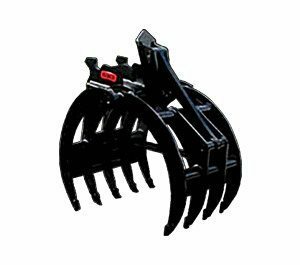 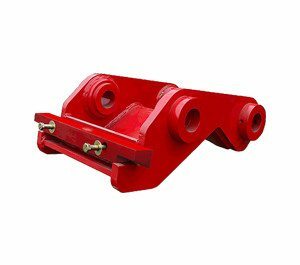 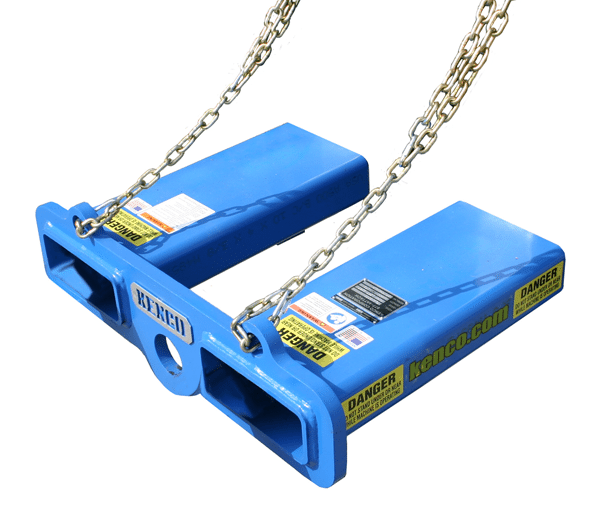 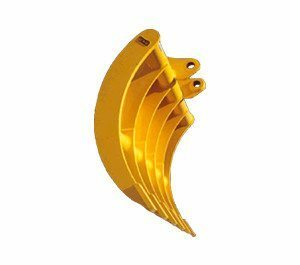 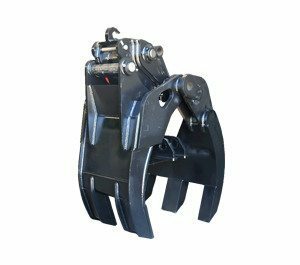 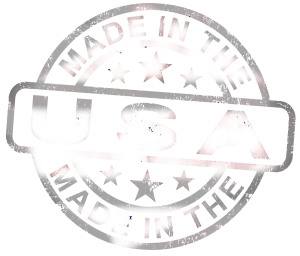 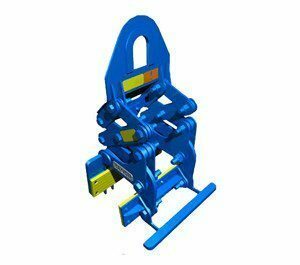 Two capacity rated 7/8th inch shackles are included. 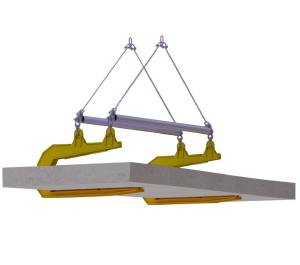 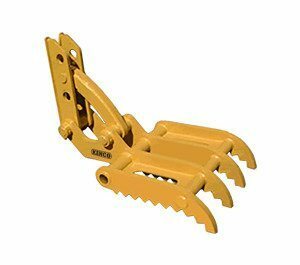 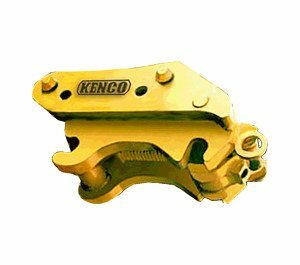 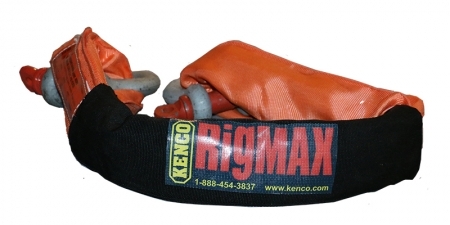 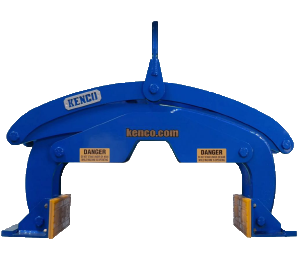 Kenco’s RigMax lifting & rigging sling allows every project to be completed efficiently and safely. 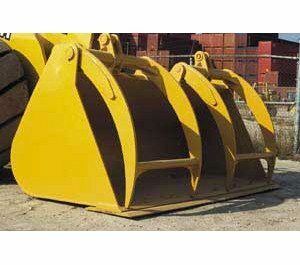 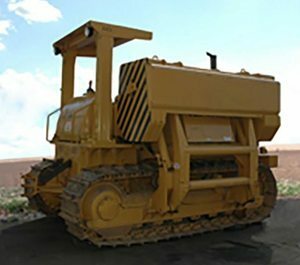 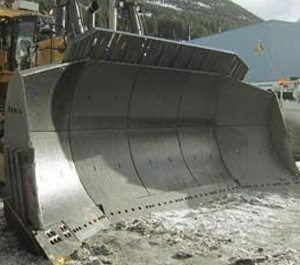 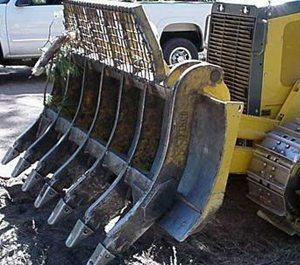 It is also available in a 31,700 pound capacity that weighs just 24 pounds. 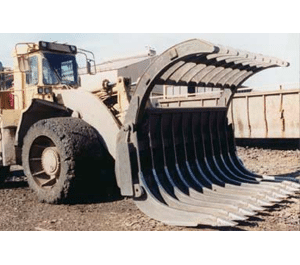 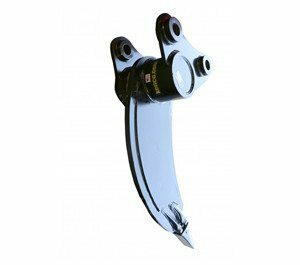 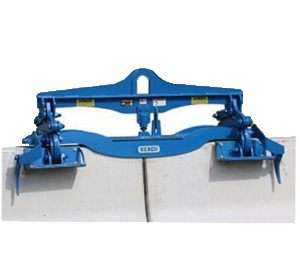 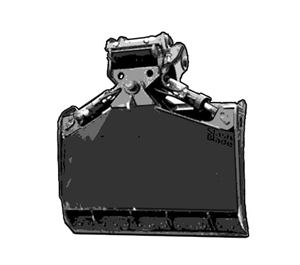 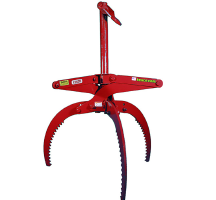 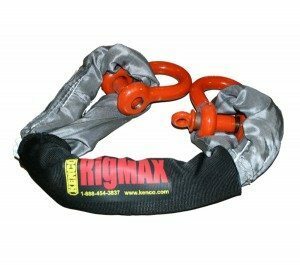 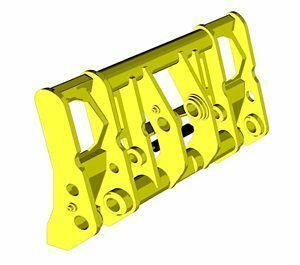 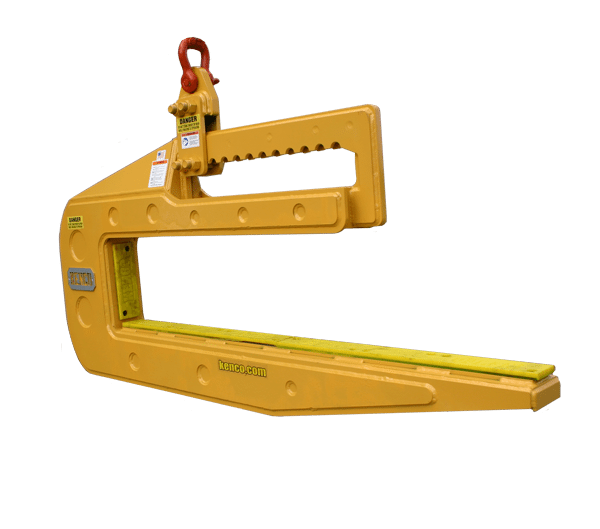 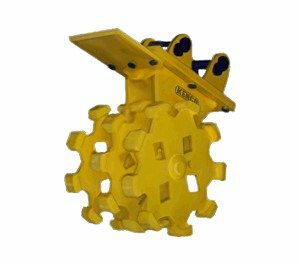 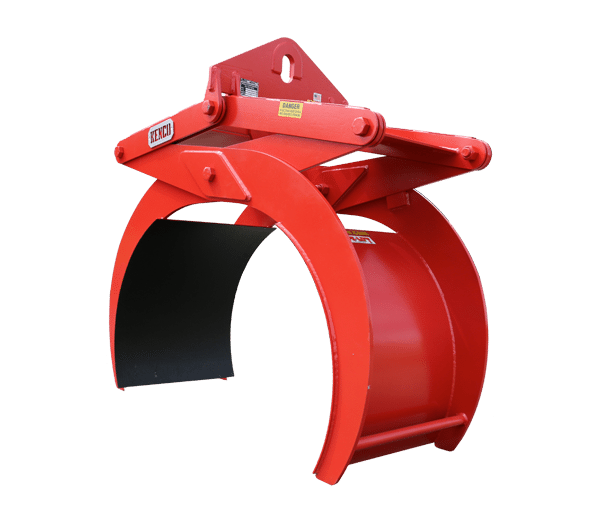 The RigMax round lifting sling contains everything you need to attach the Kenco Barrier Lift, Pipe Hook, Pipe Lift, Multilift, Rocklift, or Superlift to ANY machine.